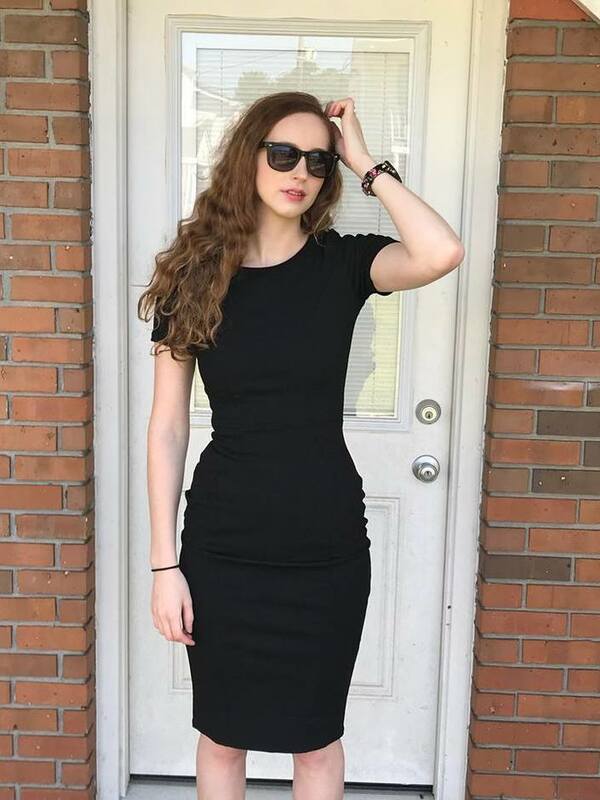 Nothing beats browsing the beauty aisles of a drugstore only to discover that perfect shampoo and conditioner you've been searching high and low for...and it costs less than the price of your last Starbucks' purchase. 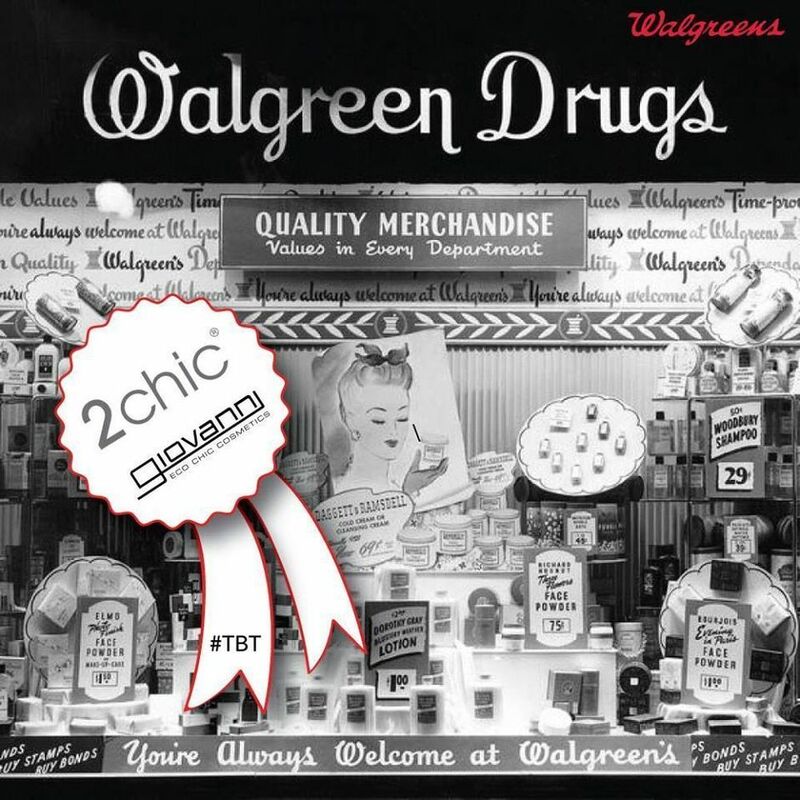 To experience this amazing sense of accomplishment yourself, simply head to your nearest Walgreens and check out their shelves chock-full of Giovanni sulfate-free and cruelty-free hair care products. 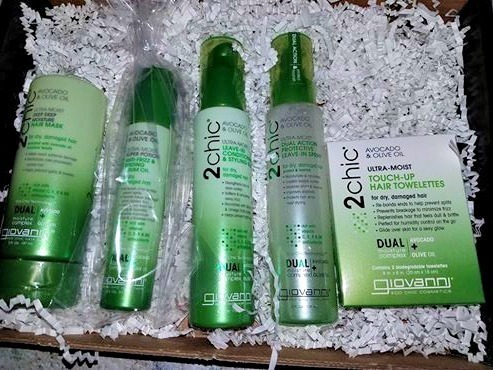 Their 2chic Repairing Shampoo & Conditioner, which reverses the damage of over-processed hair, their 2chic Ultra-Moist Shampoo & Conditioner, which drenches thirsty strands in moisture, and their 2chic Ultra-Sleek Shampoo & Conditioner, which pummels frizz into sleek submission, are now waiting to be purchased, lathered and rinsed...in that order. 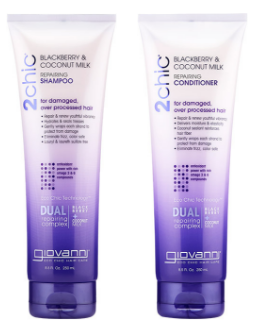 The 2chic Repairing Shampoo & Conditioner from Giovanni is formulated for damaged, over processed hair and contains Vitamins A, C, E & K, Blackberry--one of the highest ranking fruits for antioxidant strength--and Coconut milk, which is filled with Vitamin B6 to reinforce hair fibers, gently wrap each strand and protecting it from damage. Repair and renew your hair with this results-oriented duo. 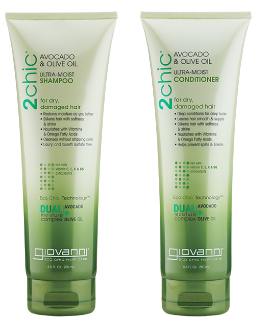 The 2chic Ultra-Moist Shampoo and Conditioner from Giovanni is formulated for dry, damaged hair and contains a botanical blend of buttery Avocado and golden Olive Oil to satisfy your hair's craving for nourishment. Reinvent dull, lifeless and brittle hair into a glossy, glamorous mane. 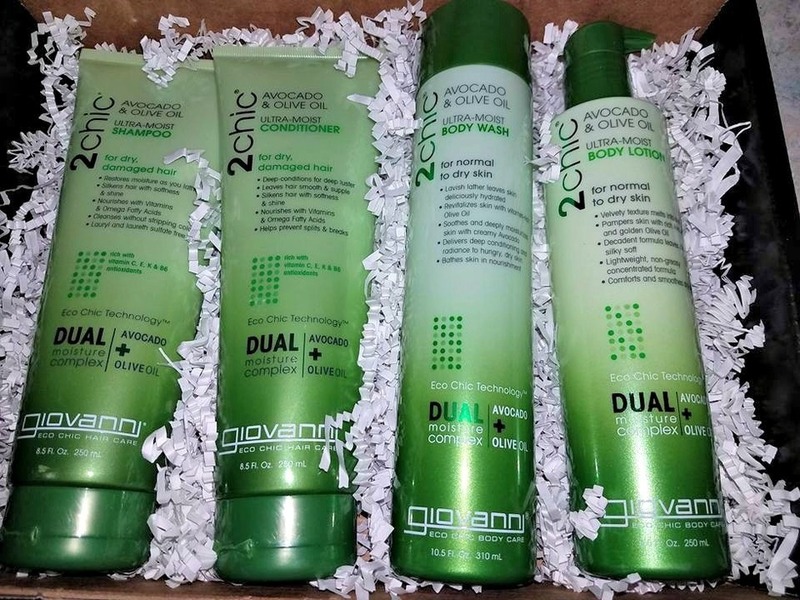 I am absolutely in love with my Giovanni Ultra-Moist hair and body care products. Every one of the products is very moisturizing and smells so very fresh and amazing. I am still in shock that these products are so inexpensive to purchase. 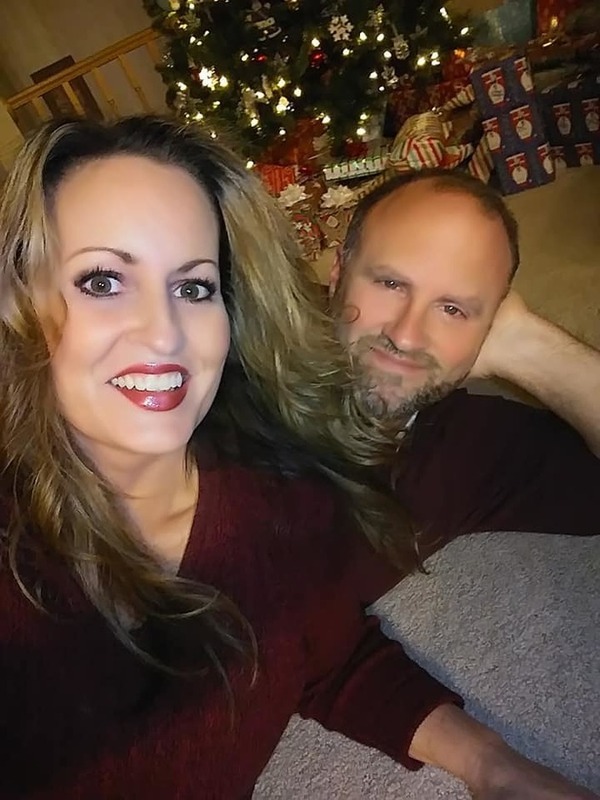 They every bit as good if not better than products you buy in a salon. 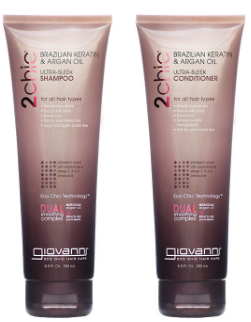 You will never buy salon priced products again after you use Giovanni 2chic products! 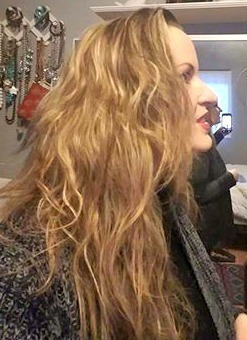 My color treated hair has never looked or felt healthier!